On March 29, I had the opportunity to participate in the Zone 5M-9 and Zone 5M-11 Zone Extravaganza held at Lake Park, Minnesota. I was happy to be invited for several reasons. First, I know many Lions from those districts as Kathy and I live in Moorhead, situated in Zone 5M-11. Second, ID Candidate Bruce Beck asked me to give a keynote speech focusing on “Thinking Outside The Box” (one of my favorite topics). But finally, Lake Park is a special place for me as my mother’s family grew up in the area, and I have many fond memories driving east along Highway 10. What a pleasant surprise to arrive at the event and have to park over a block away due to the great turnout: over 140 Lions were in attendance at a zone meeting! The food was great, the program was very informative, awards were distributed, tails were twisted, and new friendships were forged. 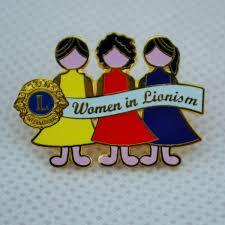 The focus of the meeting was on membership and involving more women in Lions clubs and activities at the local level. 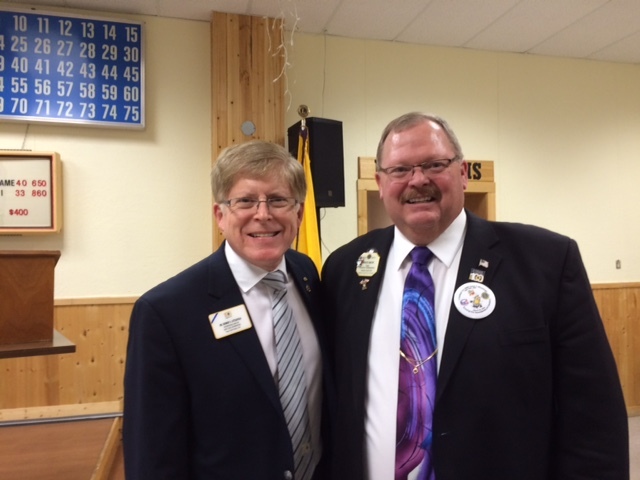 The GMT coordinator Lion Randy Beaver encouraged the attendees to invite more women to join in order to reach the goal of increasing the percentage of female members in Lions Clubs worldwide. The idea of the organizers was to erase the boundaries. I’d say they more than succeeded as two multiple districts and over 25 clubs from four districts were represented (unofficial figures): One international director and an ID candidate, the District GMT, two sitting District Governors, the 5M Council Chair, as well as many past district governors. I appreciated being invited to participate in this innovative zone meeting and look forward to sharing this idea. Keep up the good work, Lion Dr. Littlefield. We enjoy hearing about all the good work you are doing with all of us Lions and the adventures you are enjoying. 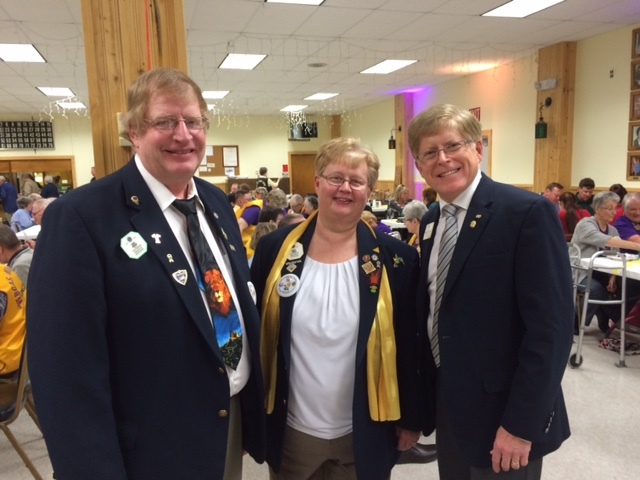 So wonderful to see ID Robert with awesome Lions….PCC Bruce, PDG Dave (Sven) and the awesome CC Kathy.